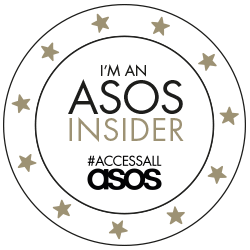 A few weeks ago I applied to be part of #accessallasos, thought I'd give it a go seeing as I seem to spend half my life shopping (mostly on ASOS), reading blogs & magazines and just generally following the fashion world. 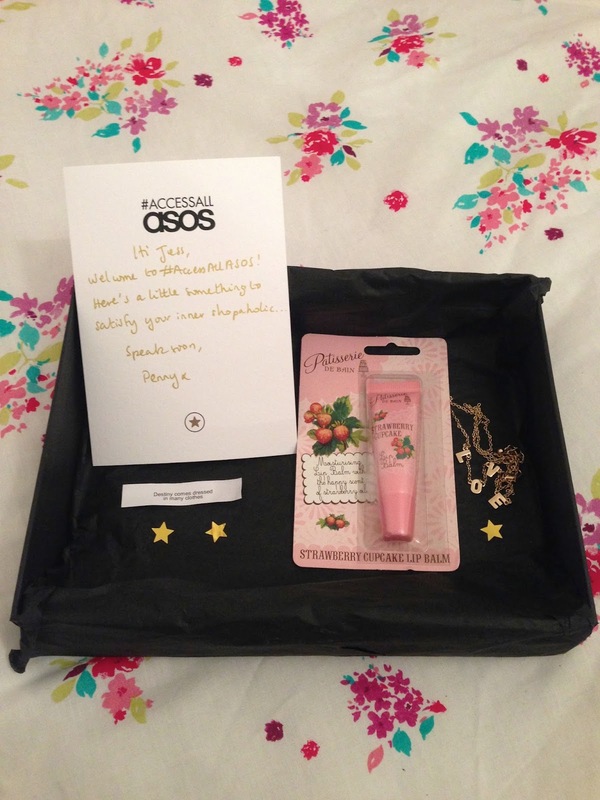 Much to surprise, I opened an email and realised that I had in fact been chosen to be an ASOS insider - amazing !! To make things even better, today I came home to a cute little parcel with a handwritten note attached including some lovely little goodies in from the team at ASOS HQ. I'm incredibly happy & grateful that I was chosen to be part of such a fab opportunity. So excited to see what's in store for myself & everyone else who has been selected.